This was a memorable one! Our riders had to negotiate their way through pow wows, jousting contests and parading stallions to get our Ever-Evolving Dressage presentation arena. Now that creates a little tension to relieve in the horses as you can imagine. You can watch the free FULL tutorial with more tips from Karen here. It was Hannah's first day and our first session together. Maia had just, was pretty unsettled and hard to catch. Here's what happened next and how we switched Maia's response to SEEK OUT her person - not with food or pressure, but with a simple change in FEEL. For tips on how to do this yourself, watch the free replay of the full Refine Your Feel tutorial here. 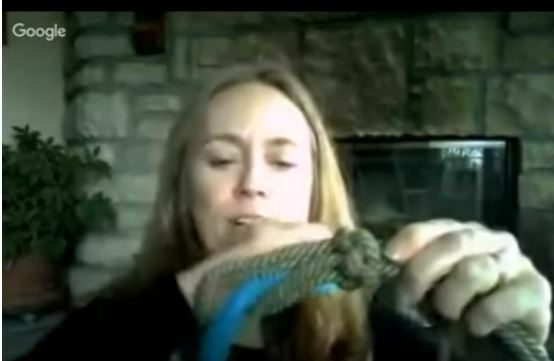 How to Tie a Rope to Your Halter When You Have No Snap! A metal snap on the end of a lead-rope is a pretty practical invention but it does have its disadvantages. Especially if you are interested in refining your feel. 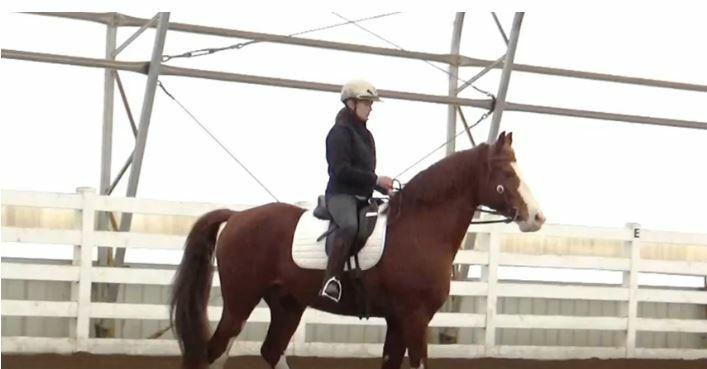 Bentley was chronically uptight under saddle. Becky had improved this by exercising him for about 20 mins, but was seeking a better solution because this seemed to be needed at the start of every session, no matter what she tried. When a Horse Has No Spark, No Life, No GO! 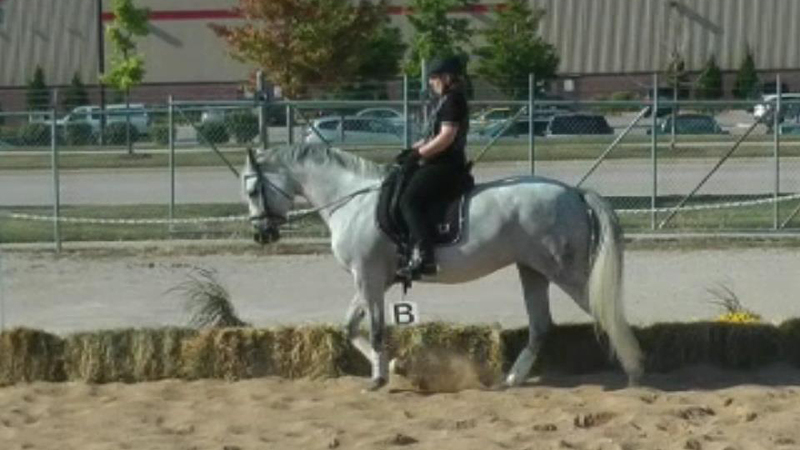 When a horse just goes along with no "spark", no life, no impulsion and you have to keep asking and keep asking... and it gets frustrating because you know there is so much more in your horse.